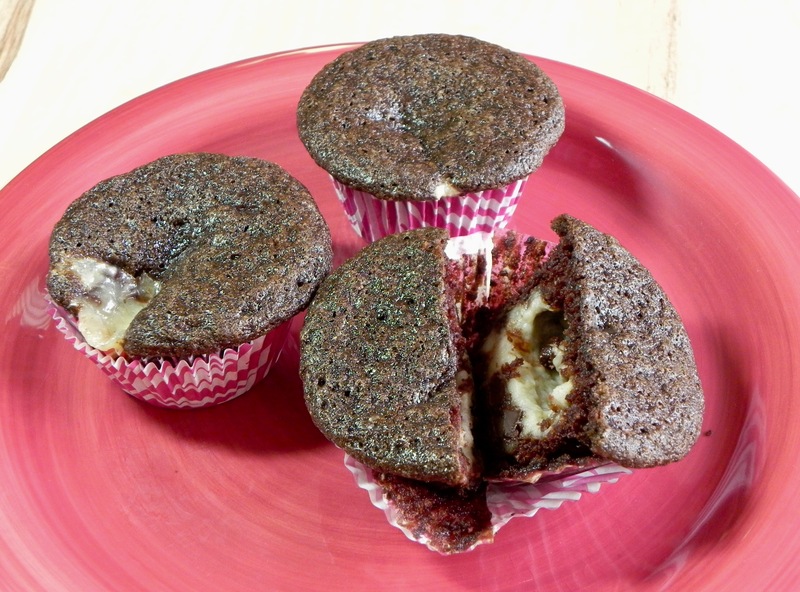 This entry was posted in cupcakes, dairy free, egg free, recipe, vegan and tagged baking, black bottom cupcake, chocolate, cream cheese, high altitude, tax time. Thank you! It’s been a long time since I’ve even had cupcakes since going vegan. Now that I’m up around 9,000 feet, I’m so happy I’ll be able to bake again! I really appreciate your blog!